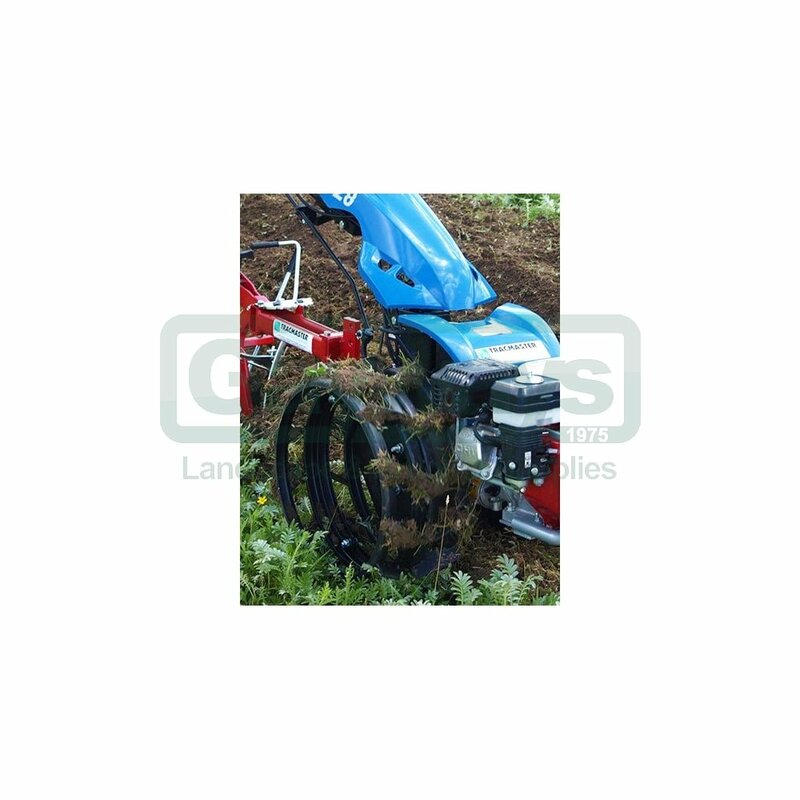 The spade lug wheels are designed to be used with the BCS Two Wheel Tractors and replace the agricultural wheels on the power unit to supply extra traction in extreme conditions. Their width can be doubled by using these twinning rings. 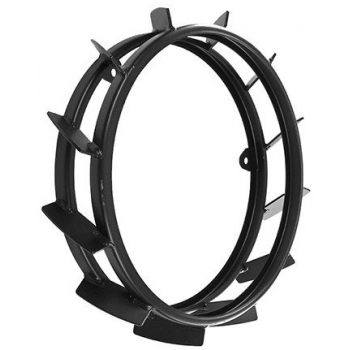 Other wheel options are also available, including lug wheels, flotation wheels, turf wheels, and steel bank wheels. 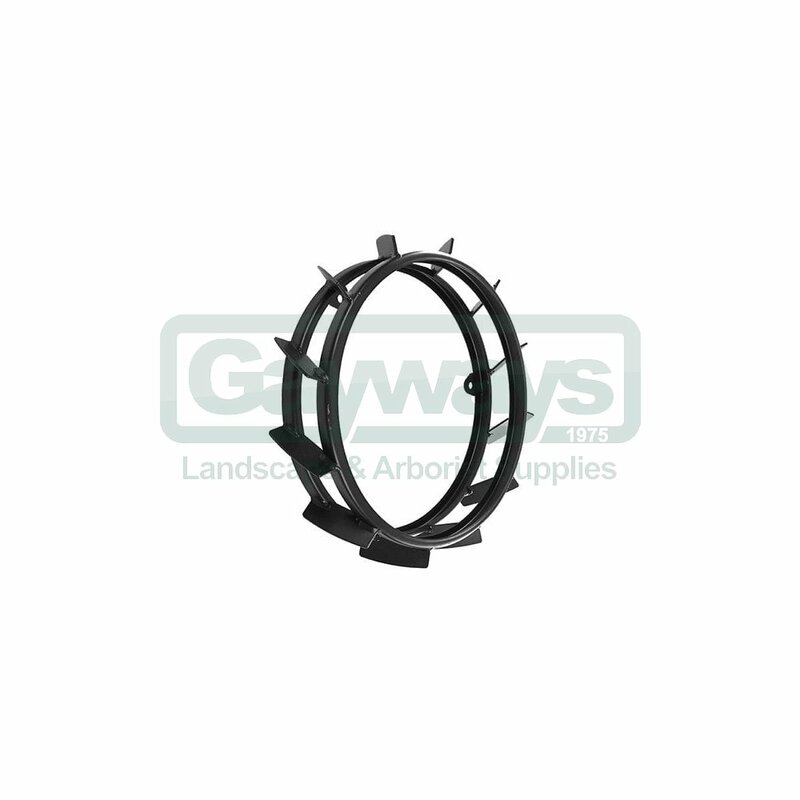 Pleas note: These are only suitable for the 49cm (19") spade lug wheels.